Performed during as a part of the cabaret "The Magic of Irving Berlin" with the inSeries. Photo by Matt Dilyard, taken during Ohio Light Opera's production of Can Can by Cole Porter. "Come ye to the fair." Photo take by Matt Dilyard with Soprano Jessamyn Anderson during Ohio Light Opera's production of Brigadoon. Photo taken during Loudoun Lyric Opera's production of Il barbiere di Siviglia. Matt helps Roxie with a problem. And then takes a selfie. Cornelius (C.J.) David is a singer based in the DC area, with a passion for stage performance. As a tenor, he is fluent in musical theatre and operatic literature, feeling at home while singing a Rossini aria and following by belting a broadway rock song. He is also an accomplished stage dancer, well-versed in ballet, tap and ballroom, and has been featured as a solo performer in various musicals and in studio performances. C.J. is a performer fluent in Opera, Musical Theatre, and everything in between. He enjoys entertaining and baffling audiences with his classically-based technique and over-the-top theatrics, sometimes causing reviewers to describe him as a manic vagabond or a disaffected youth and then praise his beautiful operatic tone all in the same sentence. Whether it's a play, a musical, a cabaret, an opera, or a street corner with a microphone, C.J. is up for the challenge and ready to dive right in. This past season, he was seen with with the inSeries in their production of Jerome Kern: All the Things You, a musical review of the composer's best hits, WNO in their productions of Candide, Alcina and Dead Man Walking, with the inSeries in their production of Oberon by Carl Maria von Weber, in A Simple Melody: The Music of Irving Berlin, and their Operetta Holiday concert series, and also appeared with the Labor Heritage Foundation in their Production of Love Songs from the Liberation Wars as the folk musician Pete Seeger. Other DC performance credits include: Matt in Do Not Disturb with the Capital Fringe Festival; Fenton in Falstaff and Pistol in The Merry Wives of Windsor with Shakepseare Opera Theatre; the title role in VLOC's Robin Hood (DCMTA: Best of 2016), and Count Almaviva in Loudoun Lyric Opera's production of Il barbiere di Siviglia. He as appeared as a soloist for various choral organizations around the DC area, such as the Washington Master Chorale, the Reston Chorale, and the Loudoun Chorale. At the Longy School of Music, he appeared as Gonzalve in L'heure Espagnole, the Young Man in The Saint of Bleecker Street by Gian Carlo Menotti, the First Sailor in Dido and Aeneas, by Henry Purcell, and in the chorus of Down in the Valley by Kurt Weill. He made his international debut in 2013, performing Basilio/Don Curzio in Le nozze di Figaro at the Festival di Musica e Arti in Monterchi, Italy. In addition to opera, he is also an avid lover of musical theatre. He recently performed in a remount of the children's musical Looking for Roberto Clemente with Imagination Stage in Bethesda, MD, as the hotshot, baseball captain Joe. While at the Longy School of Music, he won the honors competition for his performance of a set of songs sung by the character Gabriel from Next to Normal, including the pop/rock song "I'm alive", and the ballad "There's a world". 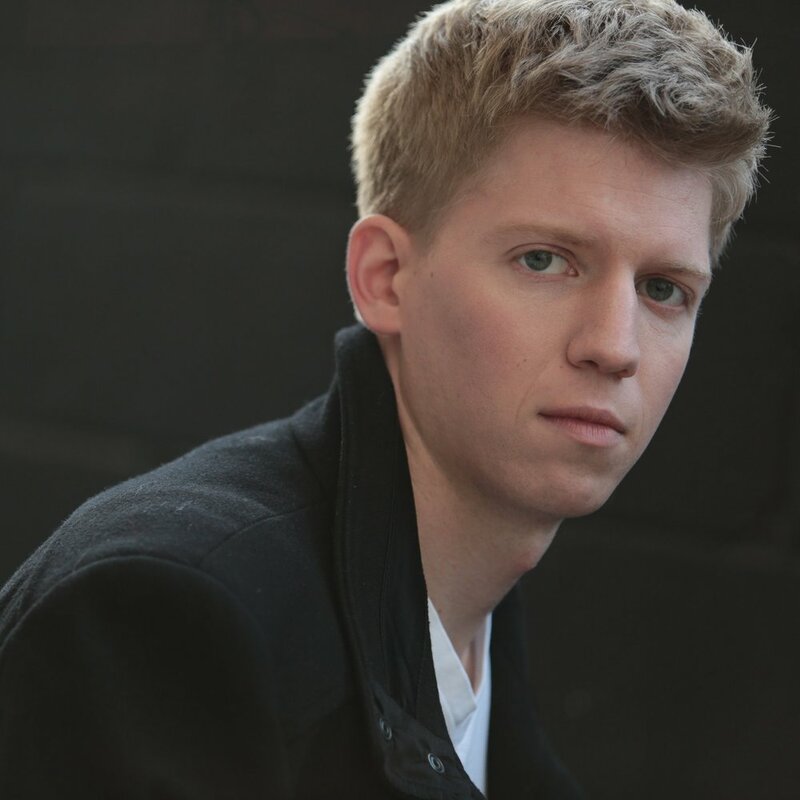 His musical theatre credits include: Bill/Lucentio in Kiss Me, Kate! 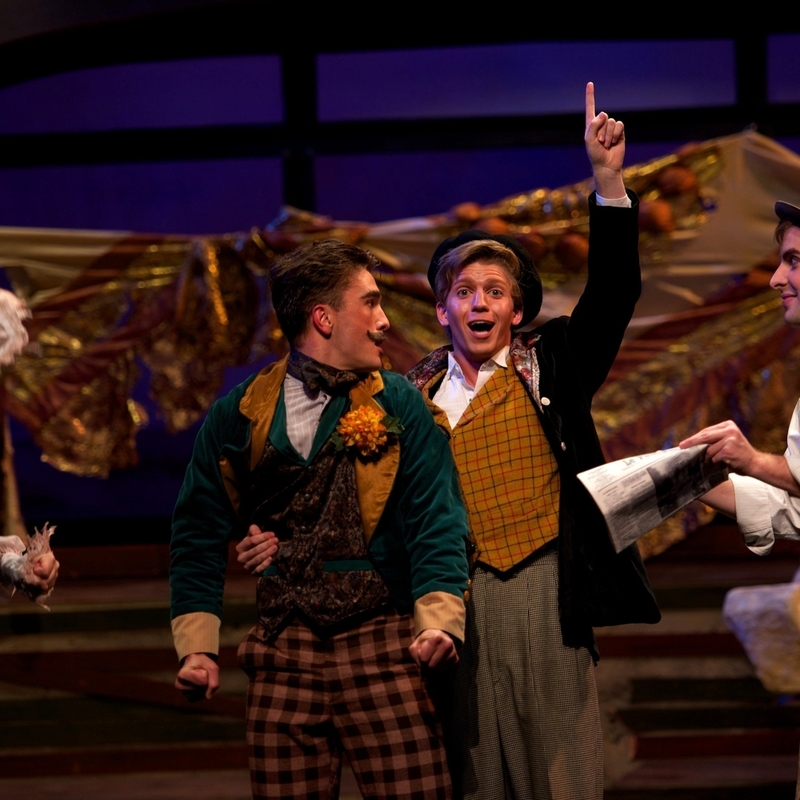 ; Frank in Brigadoon; Hercule/Adam in Cole Porter's Can-Can; Bobby Strong in Mark Hollmann's Urinetown; and Jack in Sondheim's Into the Woods. C.J. holds a Master of Music degree in Opera Performance from the Longy School of Music at Bard College, in addition to a Bachelor of Music and Biology from the University of North Carolina at Chapel Hill. He is a former student of Louise Toppin and Donna Roll. He has also had the opportunity to work in masterclasses with Anthony Dean Griffey, Stella Peruci, Alan Bergman, Kevin Deas, Michael Dixon, and Francois Germain. 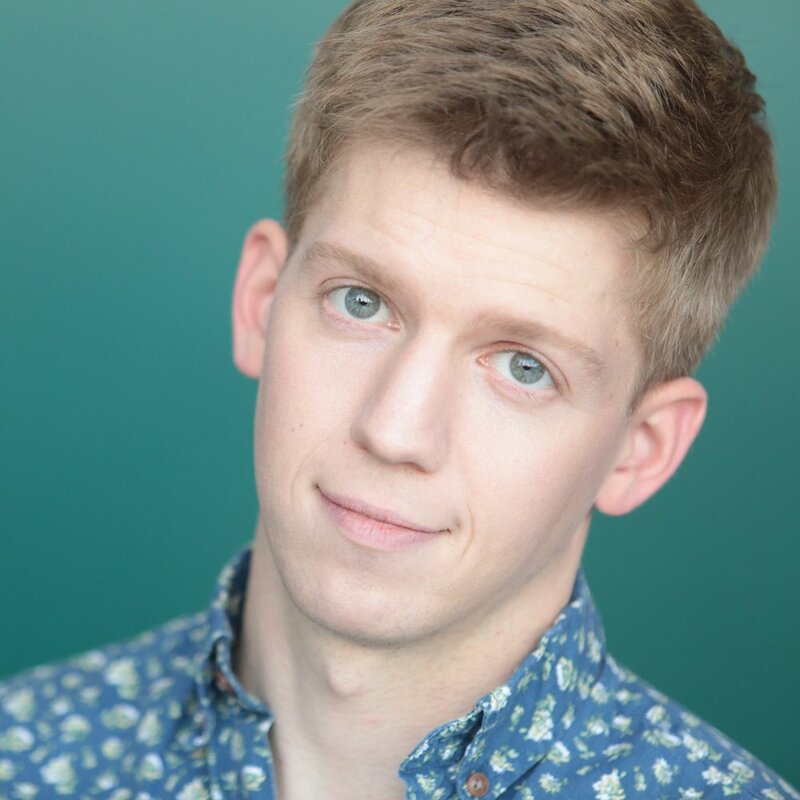 For two summers, he has worked with the Ohio Light Opera (OLO) as a Young Professional Artist, appearing in almost 100 performances of 12 different shows over the course of both residencies. While there, he was also featured in two concerts as part of their symposium on Operetta and Lyric Musical Theatre: "Songs from the Cutting Room Floor" and "Operetta International". Prior to working with OLO, he worked as a Young Artist with the North Carolina Young Artist Program (NCYAP), making his international debut as Don Basilio/Don Curzio in Le nozze di Figaro as part of the Festival di Musica e Arti Monterchi. C.J. is currently based in the New York area and is represented by Cynthia Katz of Gotham Talent Agency. When not singing, he spends his time working as an Academic Coach with New York tutoring company Private Prep, specializing in standardized test prep (SAT/ACT/SSAT/ISEE) as well as high school support in Biology, Chemistry, Physics and Calculus. "[Lane] shares a strong chemistry with the bellhop, Cornelius David, a polished local opera singer whose boyish charm and talent shine on stage." "Cornelius David has a light, comedic sensibility in duets like 'A Fine Romance,' but his lyrical side, including a delicate falsetto, shone through in 'You’re Devastating.'" "CJ David is a manic Pistol, as physically over the top as the dialogue Shakespeare wrote for the character...David's intense portrayal is fitting and funny." Eric Minton: "An Aria in Praise of the Fat Knight"
"Most of the principals in this Falstaff are in good voice, with special notice to Jennifer Sin as Nannetta Page and CJ David as Fenton—yes, the manic Pistol of that afternoon's Merry Wives becomes the romantic Fenton in Falstaff. His and Sin's voices blend beautifully in the duets." Eric Minton: "An Aria in Praise of the Fat Knight"
"C.J.David’s disaffected youth routine as the apathetic resort receptionist is handled marvelously, even through the beautiful operatic tone he possesses and expresses effortlessly." Chris Williams, MD Theatre Guide. "David’s blushing tenor coils around each note like green vine candy, and when paired in 'Within This Hour We Met' with Kline’s silvery soprano, we sense the fleshy intertwining of lovers - they are fabulous individually but orgasmic together." Terry Bryne: "'Robin Hood' at the Victorian Lyric Opera Company"
"Cornelius David, as Gonzalve, elicited the most laughter, as he danced around the stage dressed as a ballerina." L'heure Espagnole.